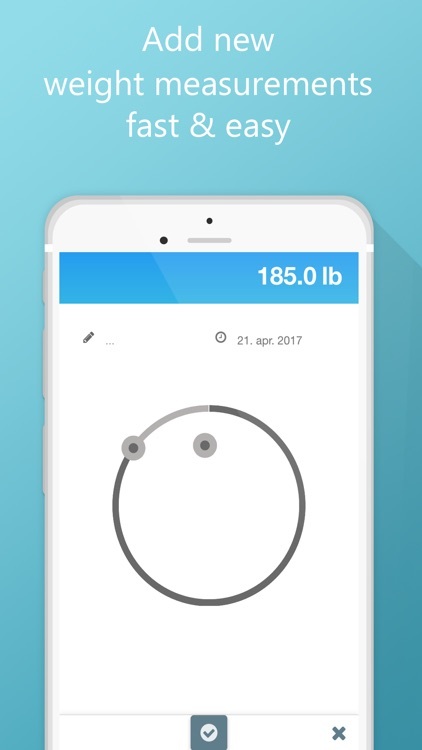 For those who want a weight tracking app that helps with body measurements and diet recording. 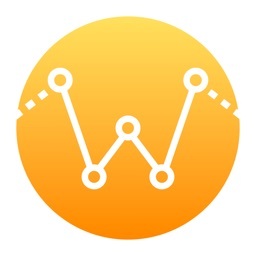 Weight Tracker QuickLog.me is another essential choice for an iPad weight tracking app. 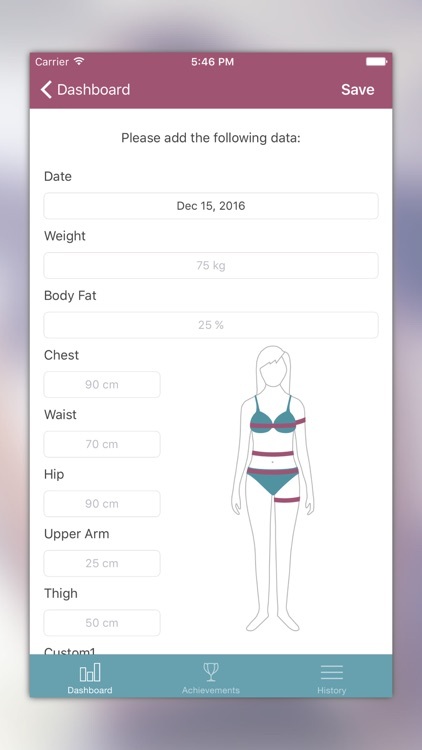 Whether you're just starting out on your weight loss journey or are trying to maintain your ideal weight, this is a model app for such things. 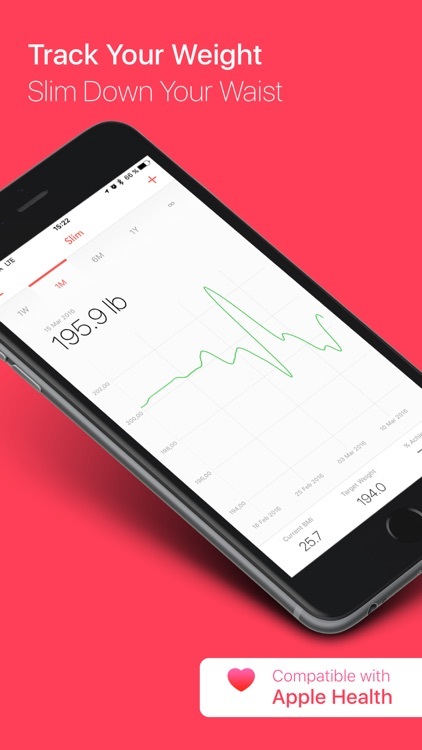 With a gorgeous UI and detailed charts, it is visually pleasing to look at. 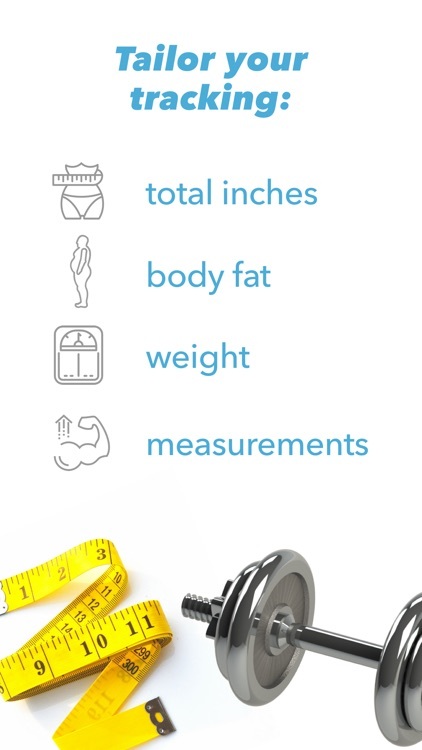 You will begin by entering your weight and percentage of body fat on a daily basis. 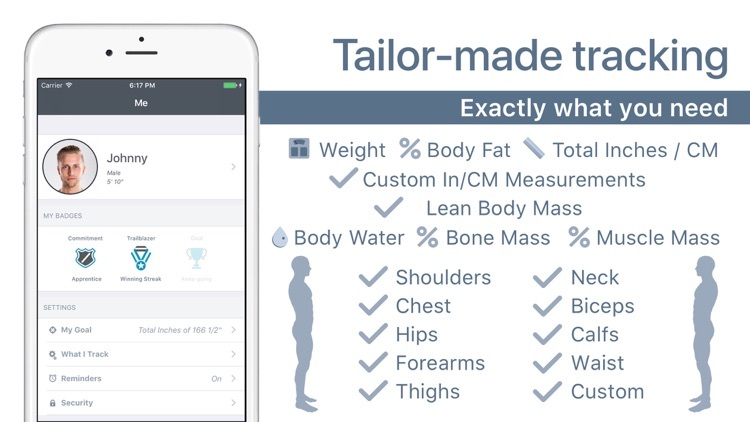 The app then calculates the perfect, or ideal, body weight for you as an individual. 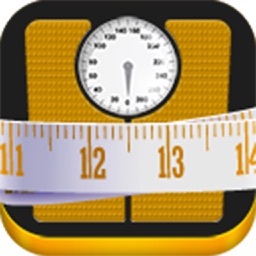 We consider this to be another essential app to assist you on your way to losing weight, maintaining it, or gaining it. 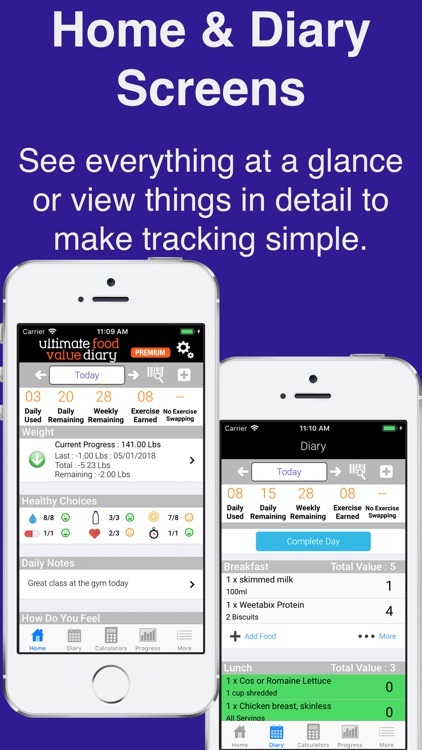 Ultimate Food Value Diary offers a food database, barcode scanner, restaurant listings, and syncing with Apple Health. 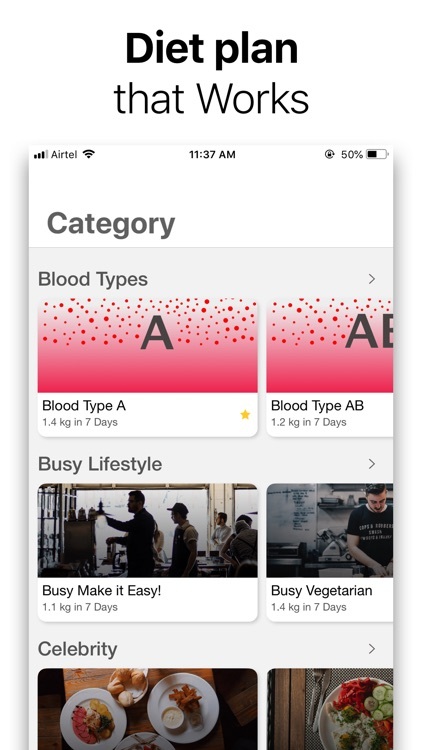 Chat with others in the community, create reminders, and export your diary if needed. 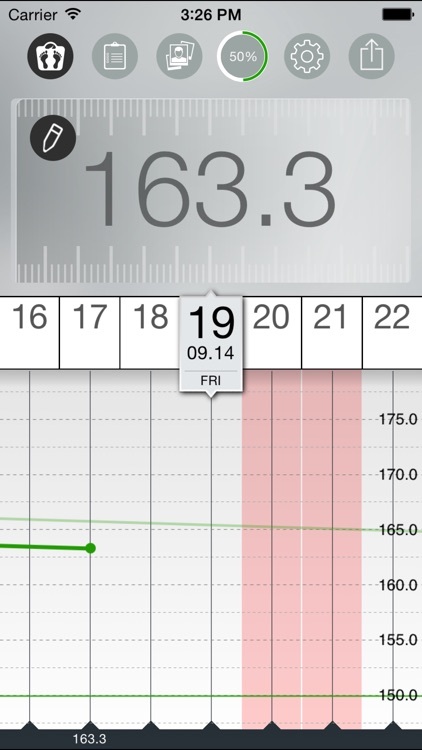 Monitor your weight on daily basis. 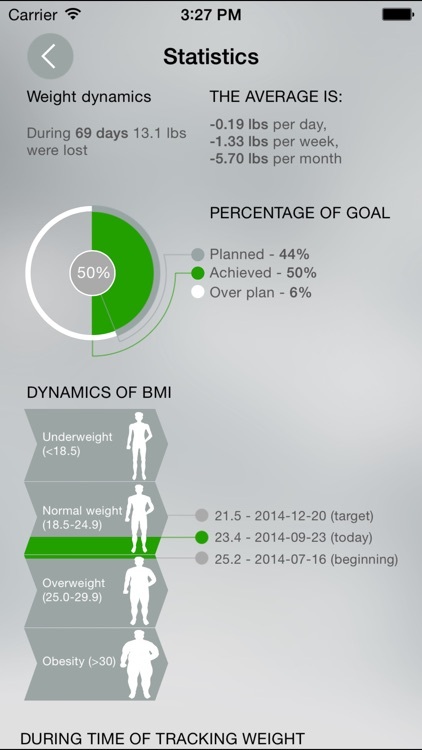 Set your goal, add your sport session and look at the results. 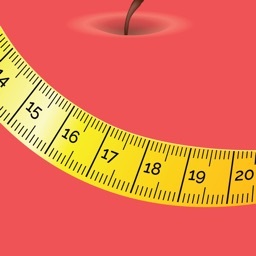 Do you think you’re too fat or too skinny? 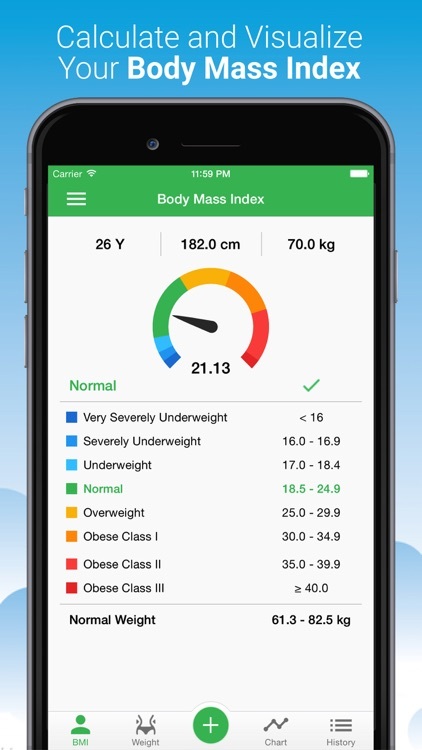 This application can answer this question precisely using your Body Mass Index (BMI). 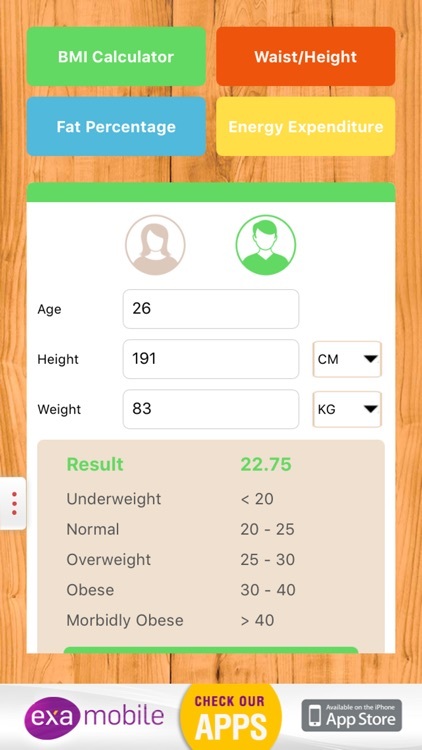 Enter your weight and height and you will know your ideal weight. 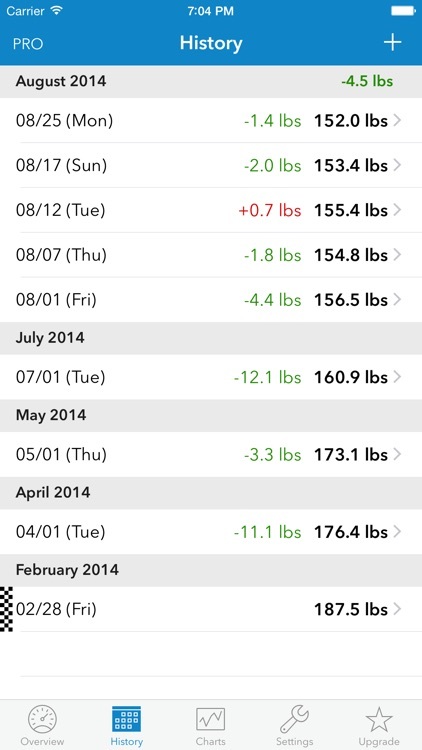 Have you struggled with diet plans in the past? 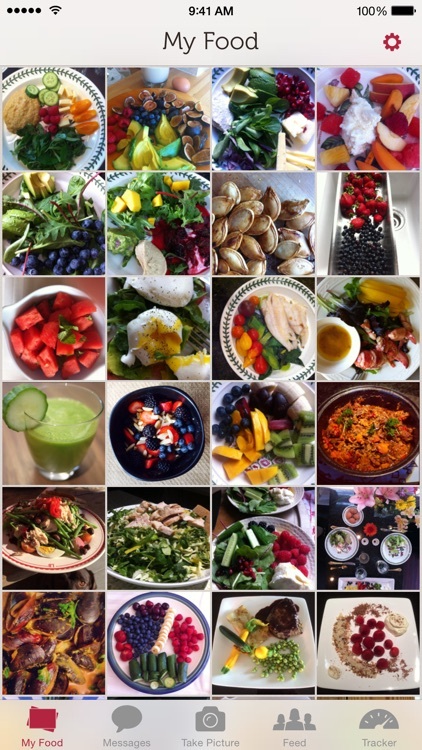 Are you looking for a diet plan solution that works? 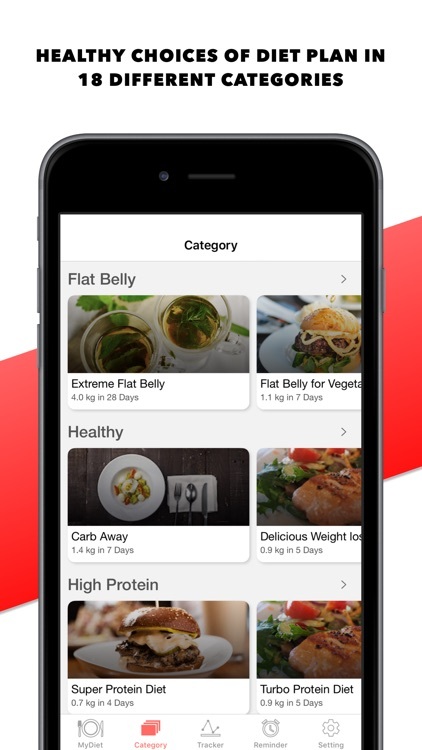 This app contains bunch of healthy balanced and nutritious calorie controlled diet plans that helps to keep your motivation alive, stay committed and lose weight fast! 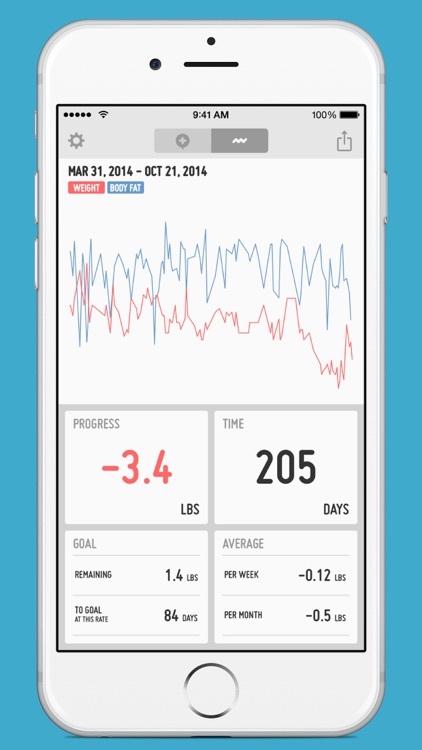 Set goals and track progress with this easy-to-use weight loss app. 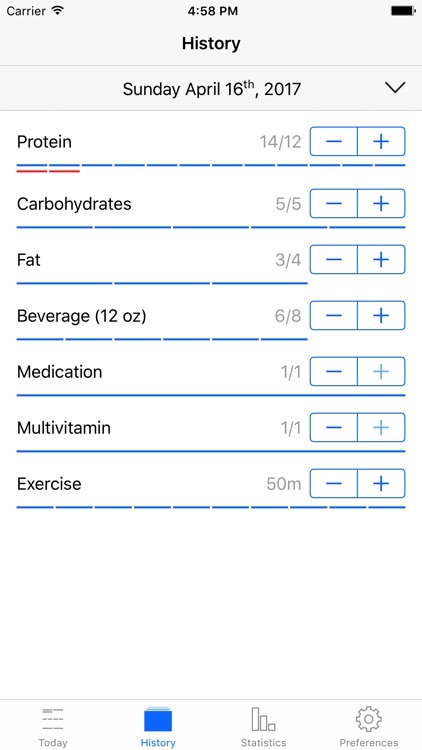 My Macros+ Diet, Weight and Calorie Tracker lets you set your nutrition goals by gram, track food with the barcode scanner, and enter custom meals. 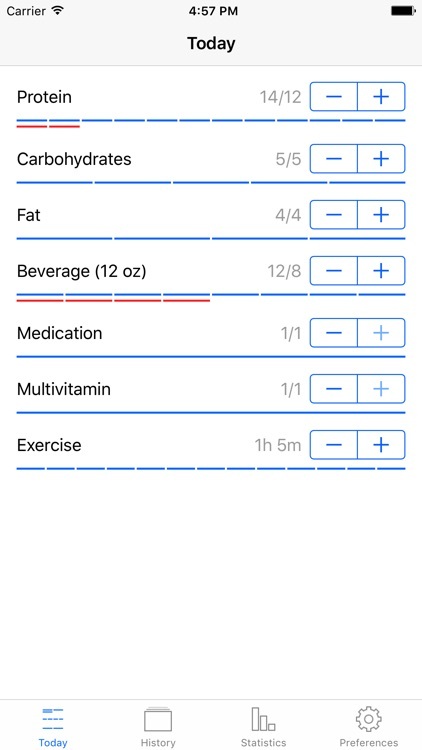 You can include multiple goals for nutrition and exercise, track actual versus daily goals, and easily monitor your weight. 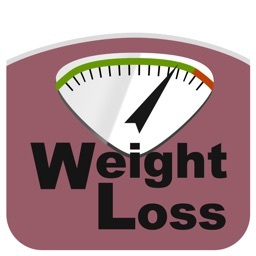 Get the best weight tracker to help you on your weight gain/loss goals for FREE with WeightWatch. Just enter your values once a day. You can continue because it's simple! 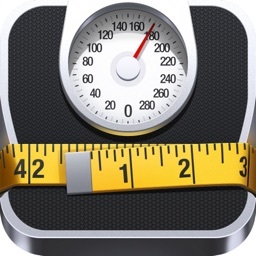 Now is the time to diet and lose body fat healthily! RecStyle will provide strong support for your beautiful figure and your health. 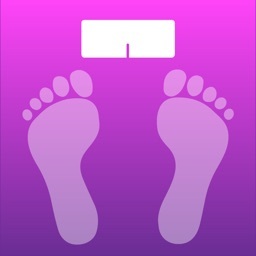 Slim helps you keep a healthy weight. 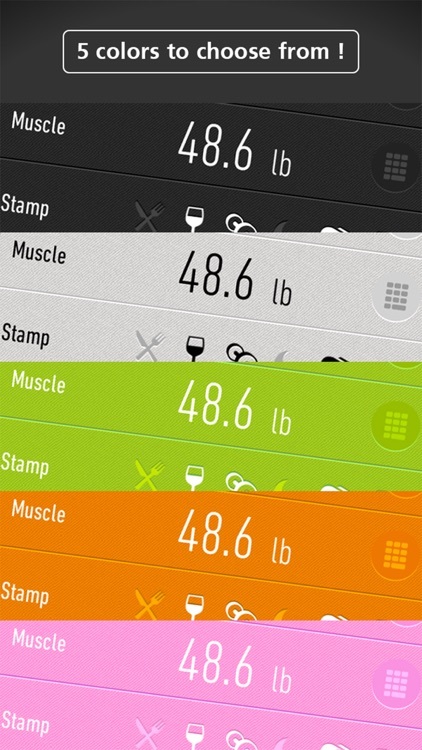 Its wrapped in a beautiful design and makes keeping track of your weight and reaching your weight loss goals a cinch. 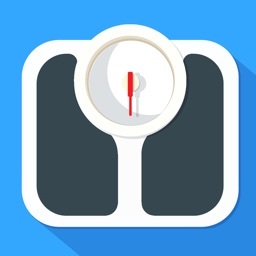 This easy to use fitness app will help you track your weight loss in 2016. 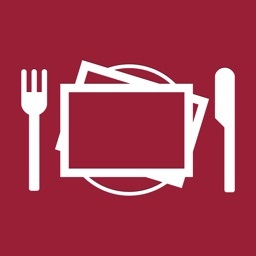 Whether your reasons for use are health, encouragement, cooking advice, or developing culinary skills, Food Feedback presents a new path to stay connected and find inspiration from food’s natural beauty while developing a community rooted in support and creativity. Trying to lose a few pounds to look and feel better, or even trying to gain weight during a pregnancy? 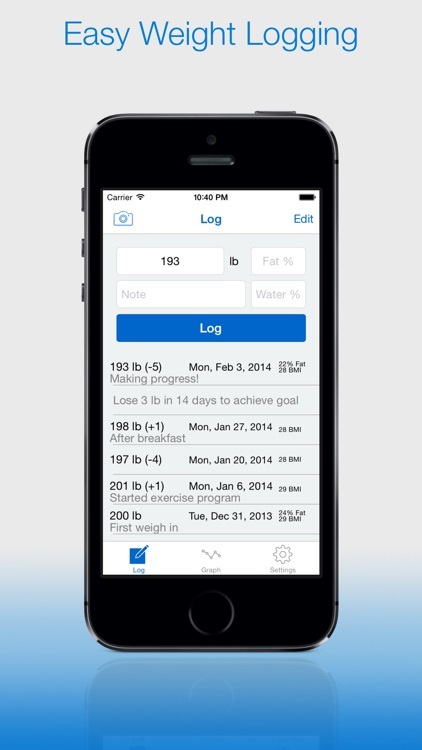 Weight Log Plus tracks your weight to help you achieve your body weight goals and track your progress! 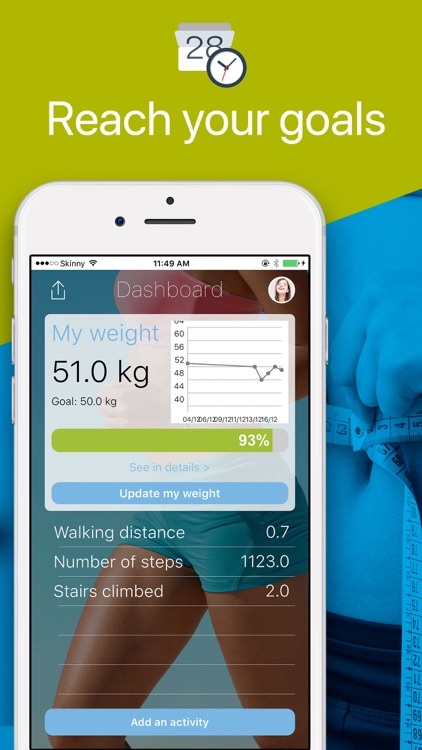 Easily track your weight loss goals, body measurements, diets and BMI in style with Progress. 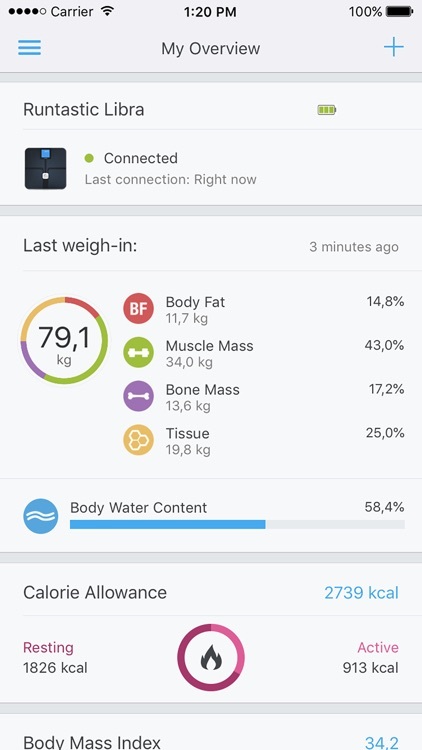 Sync your weight and body fat % with Fitbit!! 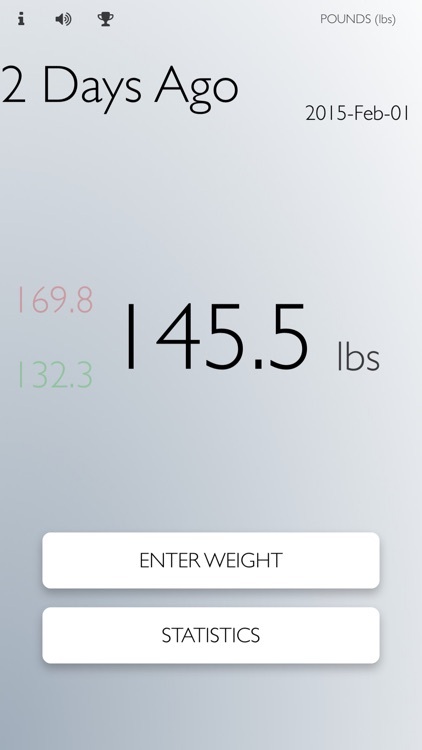 Weigh In is a simple, easy to use weight tracker. 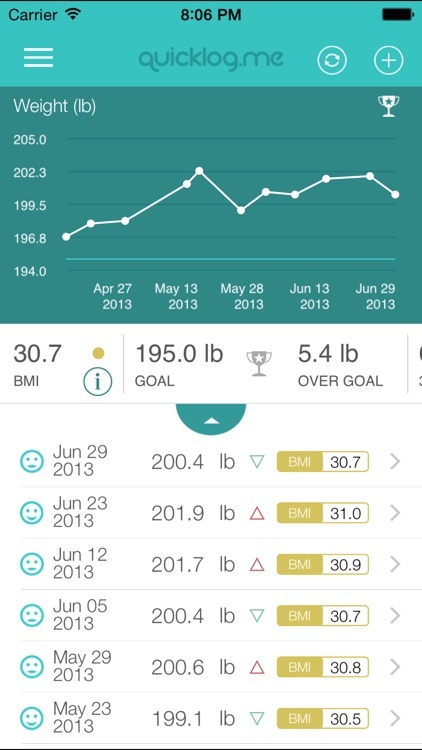 Weigh In keeps things simple by tracking just your weight. 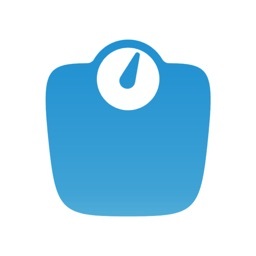 It provides a quick, easy to use interface for entering your weight. 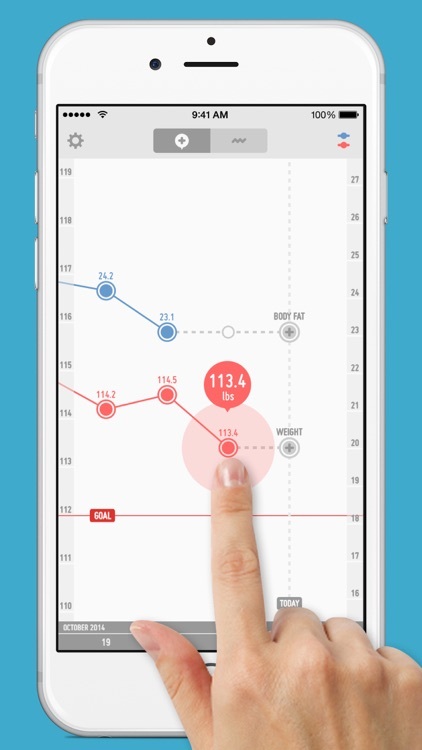 iBodyShape will help you to see the results of your diet and workouts and also monitor their progress. 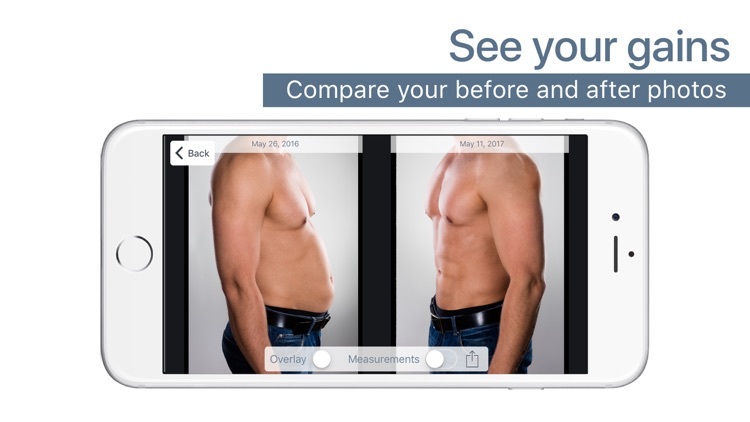 iBodyShape is designed to help you achieve your goals. 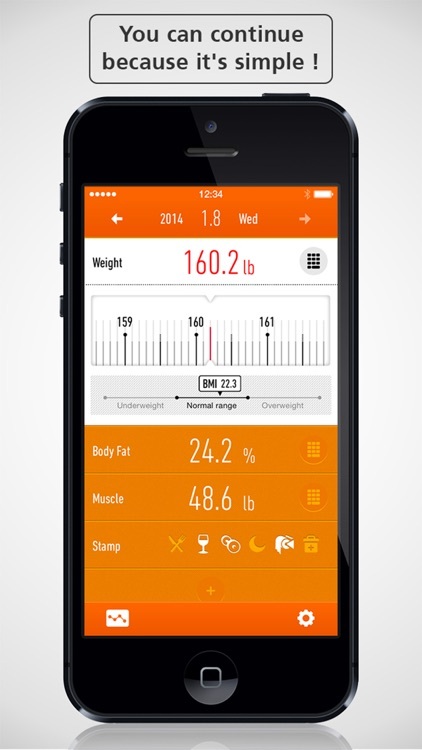 Track your body measurements and composition in style with Progress. 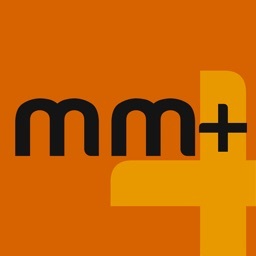 Beautiful, simple and easy to use. 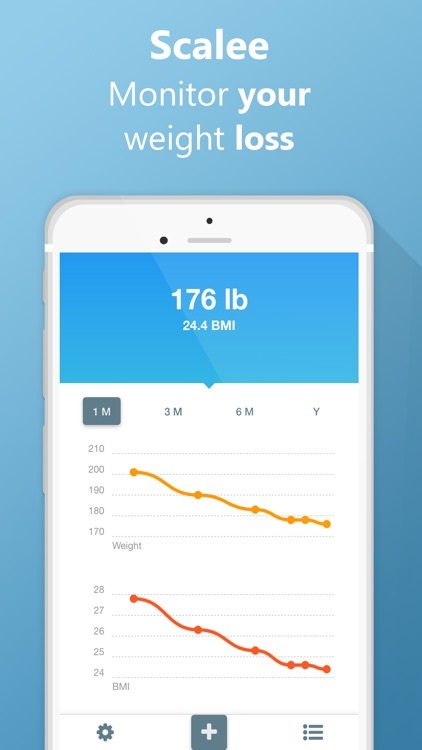 A new way to track your weight. 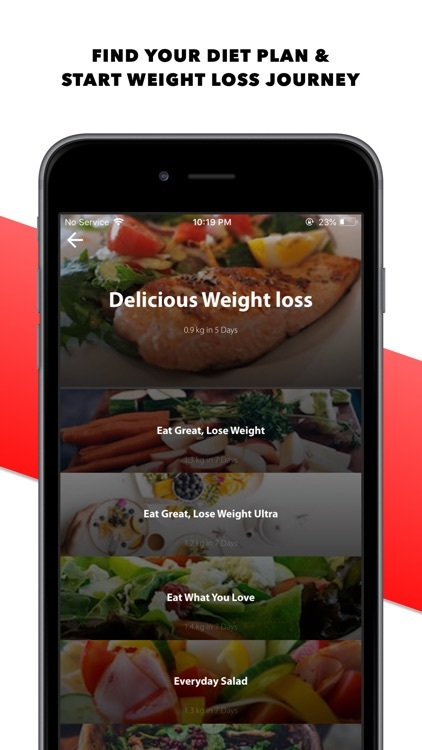 Best food diary and weight loss tracker makes it possible and easy for you not only to calculate food score, old food score and BMI but also to track weight, calculate and track your daily and weekly food score consumption ! 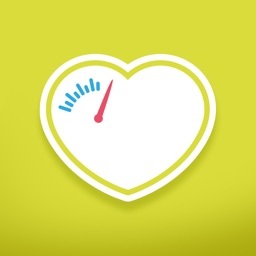 **The Runtastic Libra app requires the Runtastic Libra Scale. 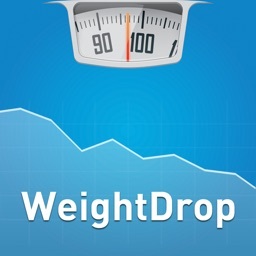 An awesome tool to reach your dream weight ! 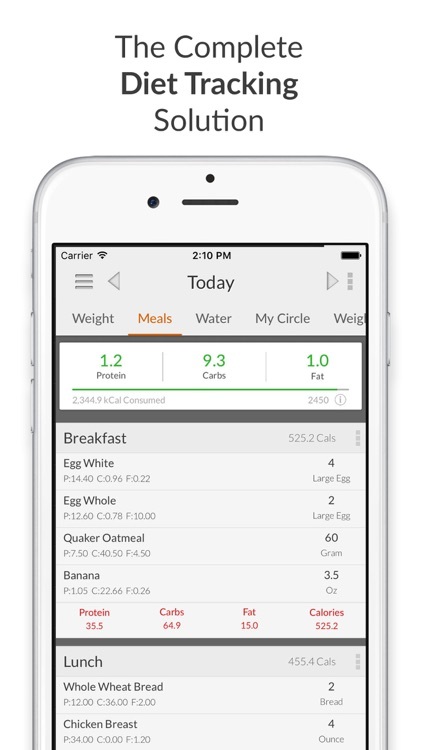 WeightLink is an easy to use Weight Loss Tracker. 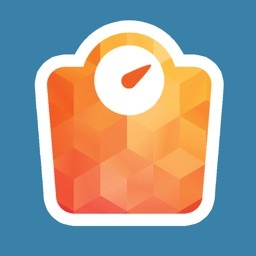 * Set goals and mile-stones to achieve your weight loss goal. 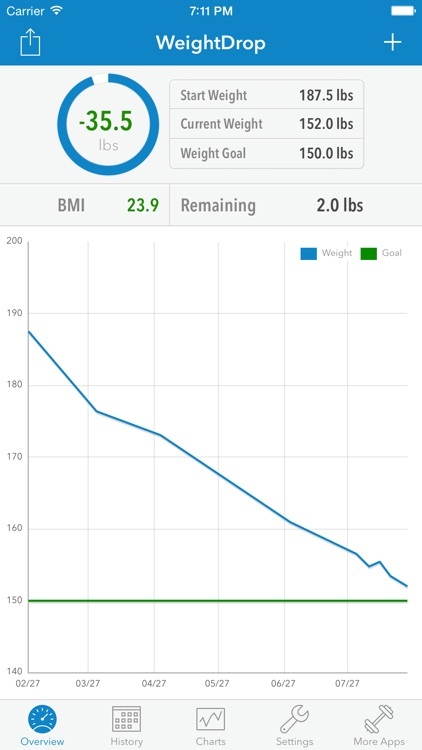 * View trend line chart to quickly see how you are doing in your weight loss journey. 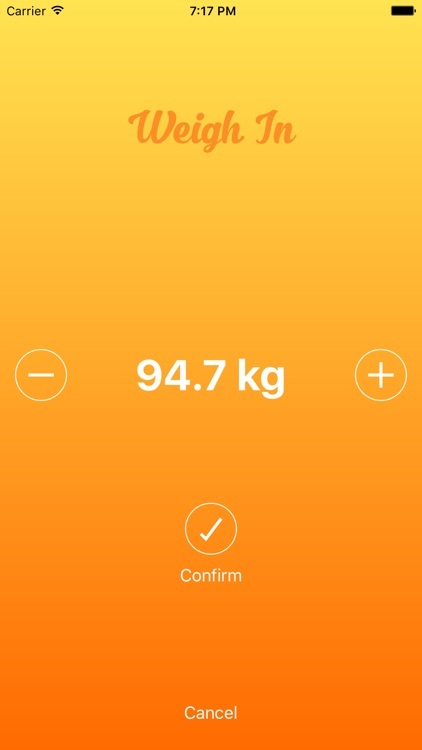 Swift Weight is a beautiful app to help you gain/lose or maintain your weight. 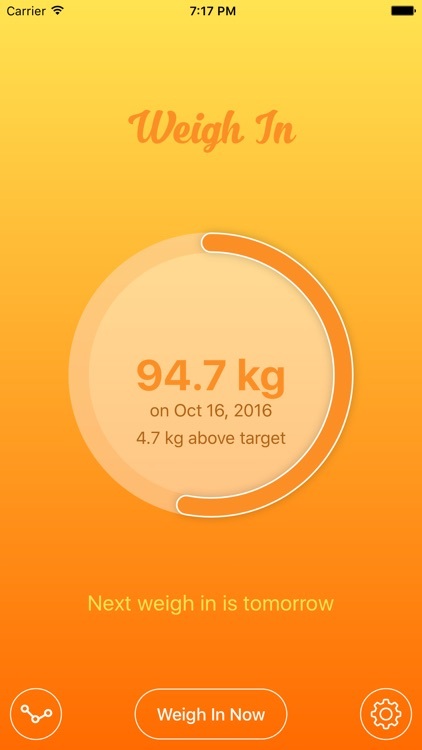 The app tracks your daily weight progress and help you stay motivated while reaching your weight goal. 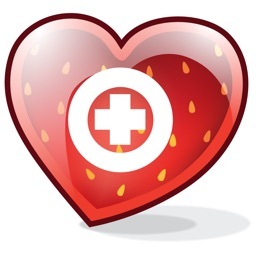 Do you take care of your health ? Do you exercise ? 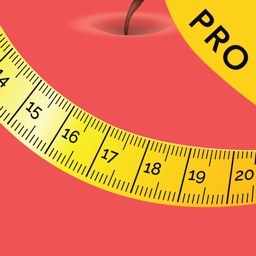 Do you control your weight? 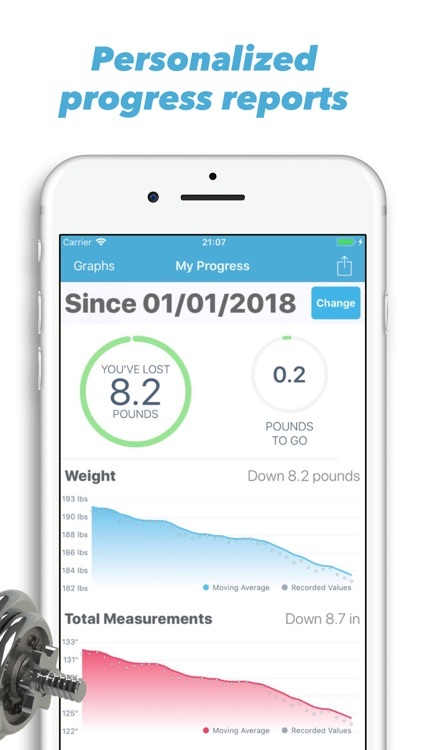 You trying loss weight ? 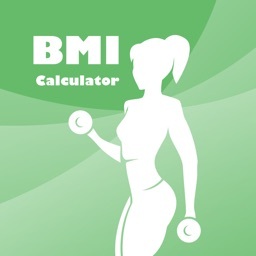 This BMI calculator is perfect for you - nice, fast and easy to use !!! 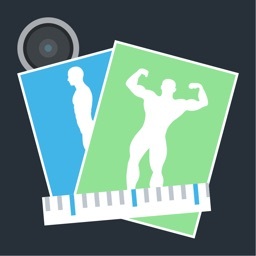 Weight Tracker FIT is a simple but highly functional program for tracking body mass. 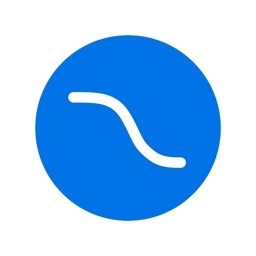 What makes this app unique is that it is goal-oriented. 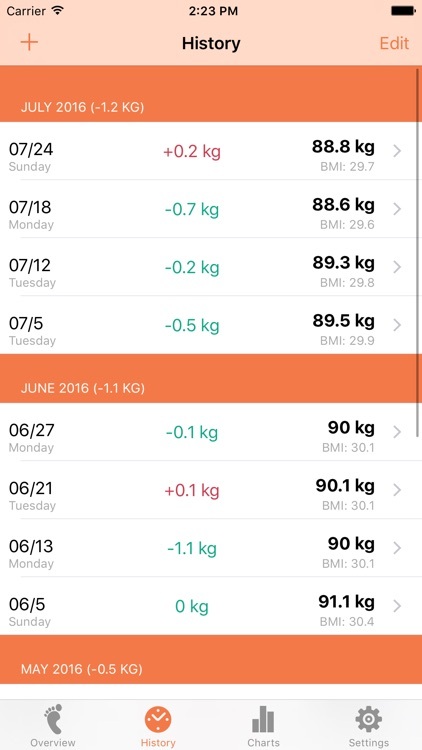 You are not simply tracking your weight, you are working toward your goal. 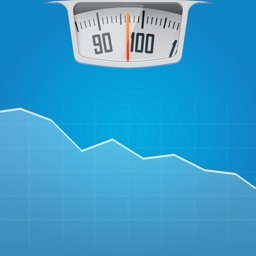 You want to gain weight or lose weight, and to accomplish this successfully based on your diet? 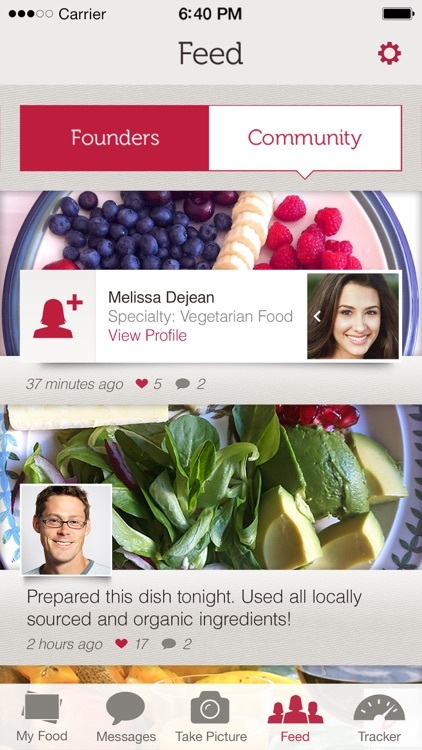 This application will be the choice right for you to complement the typical diet standards. 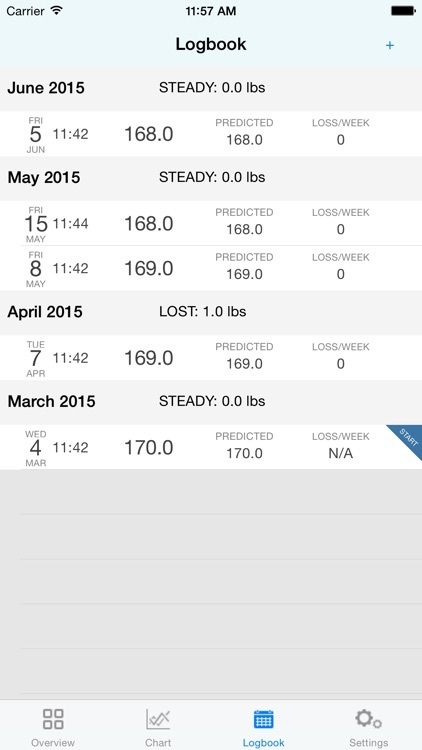 Every day, you can review and analyze the data; you're on track to achieve your desired weight. 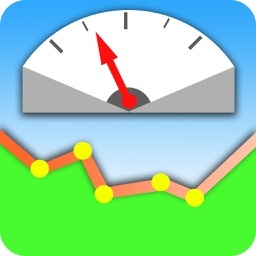 - Review of giving advice on the results you achieve when you import data into the app daily. 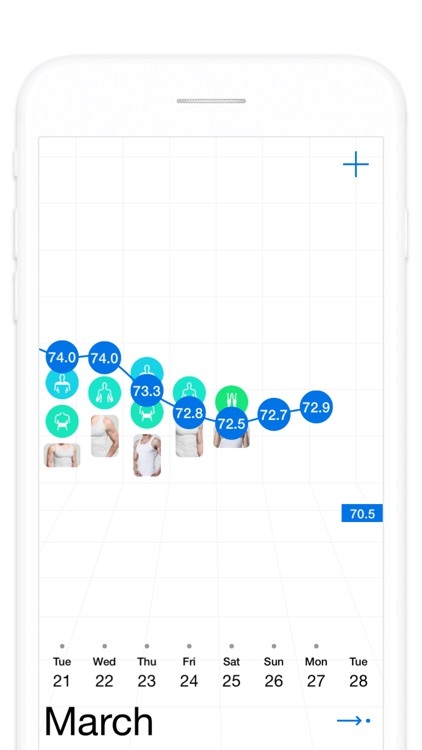 - Based on the BMI, body, your weight every day, from which you can easily calculate your BMI, and will be used to make data analysis chart fit you are are overweight, or underweight or normal weight standards. 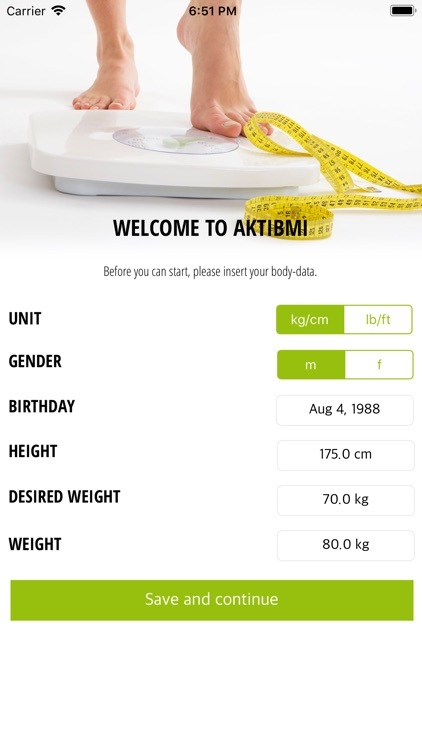 - Body weight tracker: Current height you want your weight gain is how much? 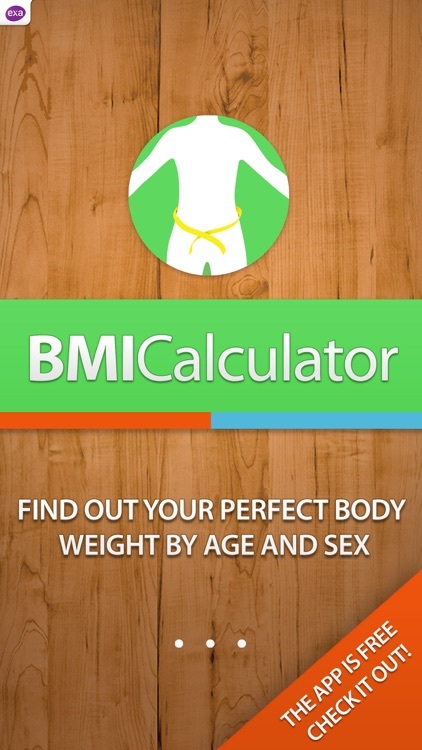 - Monitor your BMI, your body, your weight (BMI: Body Mass Index). 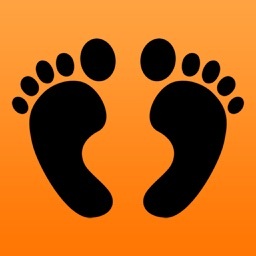 - Weight tracker with option to track your BMI, body, weight. - Input data of in progress. 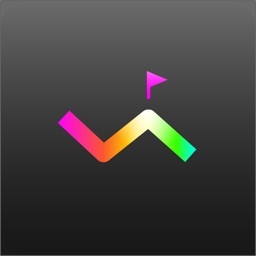 Download this app free today! 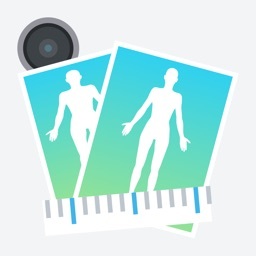 Thanks you for download and use “BMI, body, weight tracker”. 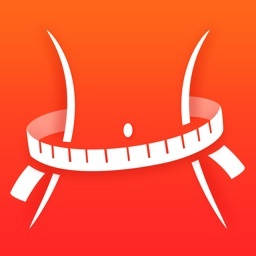 Easy setup: Weight Tracker can get your height, gender, weight from the Health-App if you like. 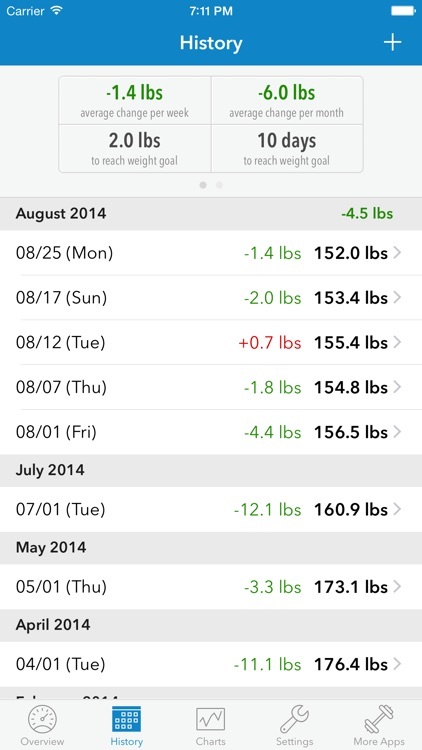 Do you lack consistency and time for losing weight? Weight Loss Pal is here to help you. 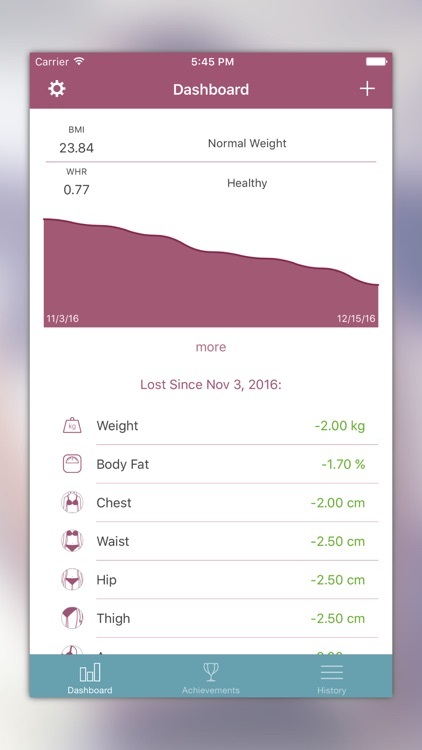 Weight Loss Pal app enables you to keep a track of your weight, diet, exercise routine on a daily, weekly and monthly basis. 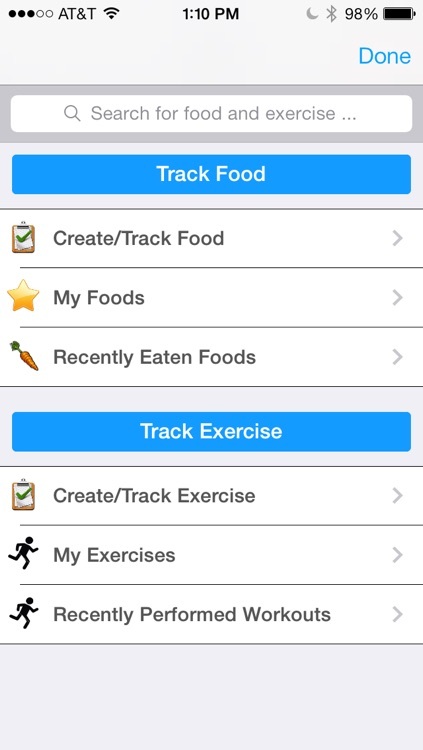 A weight tracker and an exercise log sheet have been provided along with a diet journal. The results have been summarized visually with graphs for easy analysis. 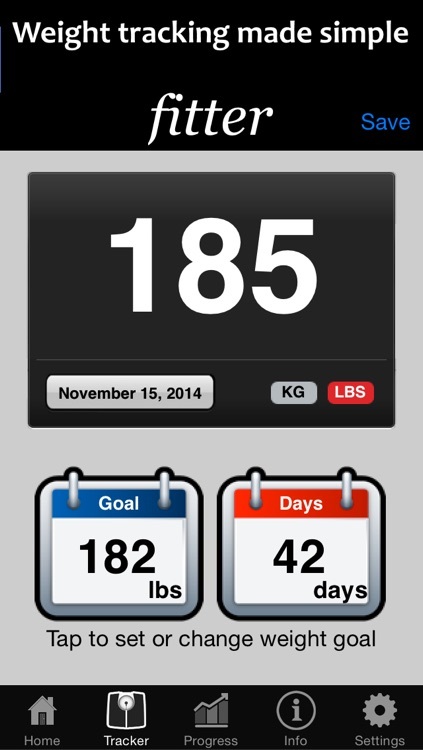 Goals can be set on a daily basis, and can be compared regularly using the log sheets of the exercises. 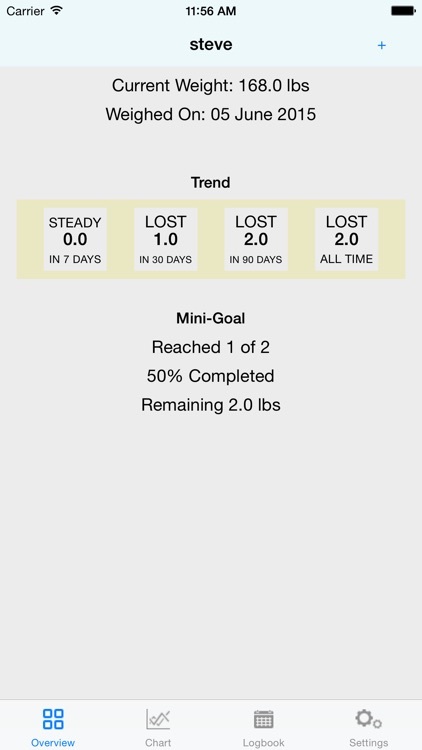 The weight tracker sheet lets you set goals and track your progress over time. 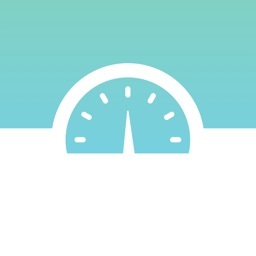 It also highlights how far you are from your targeted goal. Provision has also been made for you to enter notes on a daily basis. 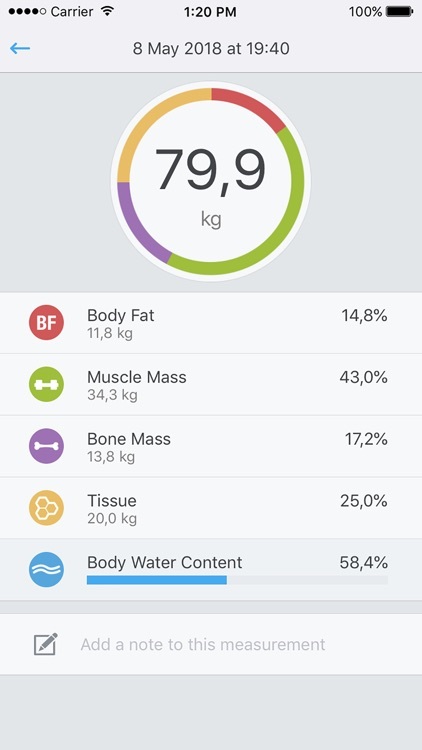 We expect that this gives the user the added motivation to work towards his set goals. 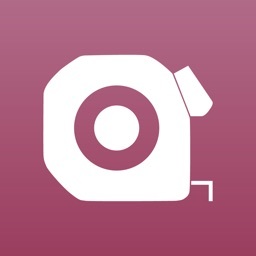 The exercise log helps the user record the duration of exercise and track his calories burnt. 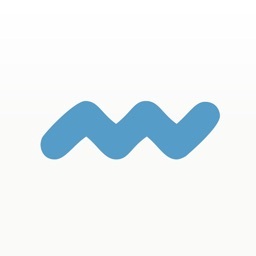 Special notes about the exercises can also be entered at the user's convenience. 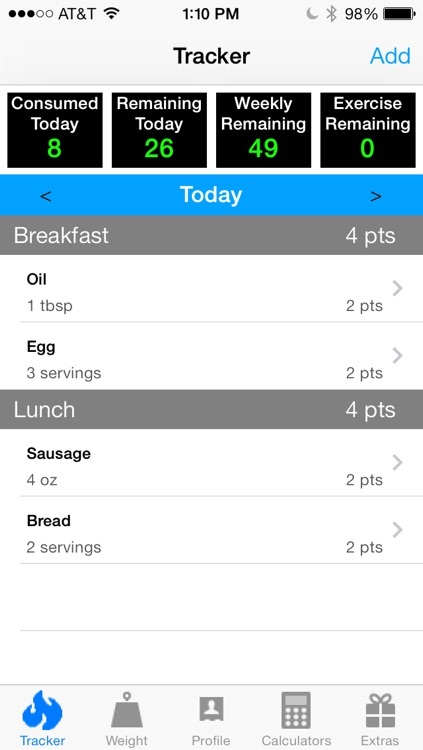 A weekly diet journal has been included to help the user plan and track his diet and nutrition. 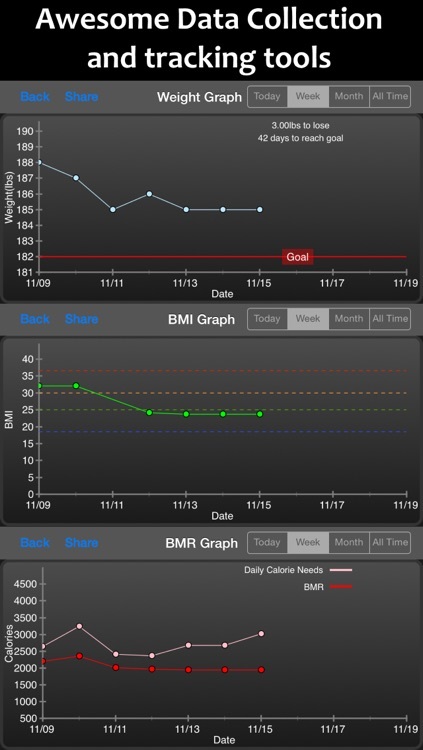 The "Summary" sheet provides a graphical analysis for exercise routine, weight chart and diet log. 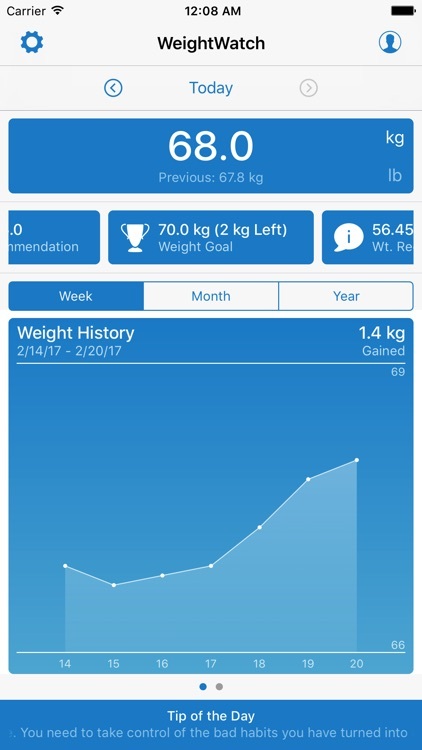 The user is encouraged to set a realistic goal and work constantly towards it, to gain the maximum benefit from this application. 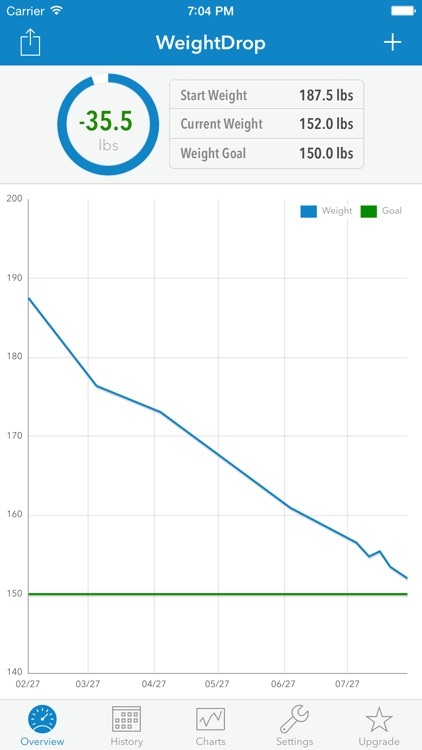 The results are also shown as a graph, that summarizes how satisfied the user was with his diet over the week on a daily basis. Locally save your Planner as a file, and re-use it with minimal changes. 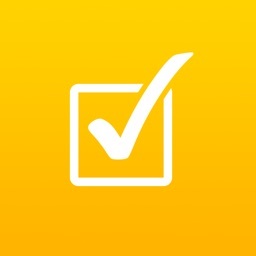 Simply tap e-mail to send it to your friends instantly and get feedback from them. 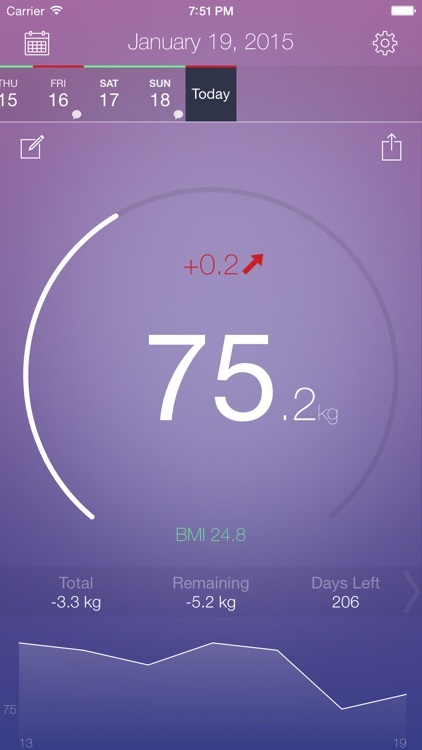 If you are looking for an elegant and simple app to track your weight, then you have reached to the correct place. 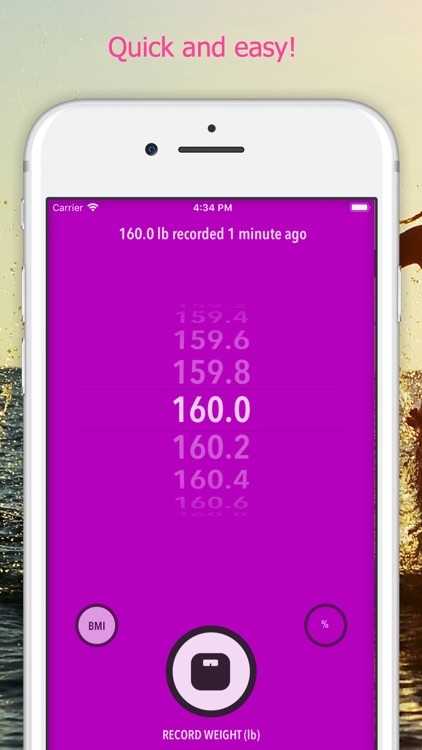 Record your weight add note, graph and watch progress, backup to iCloud and share with all your devices. 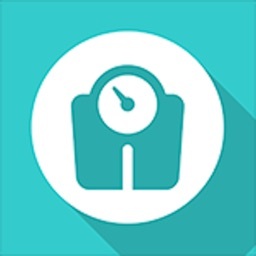 My Weight Tracker Pro with it's elegant design made for you to start tracking your weight today and reach your goal, whether you want to lose, gain or maintain your weight, this app will help you. Tired from losing your data?. 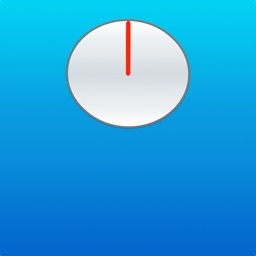 We made it for you to start backup your on iCloud. 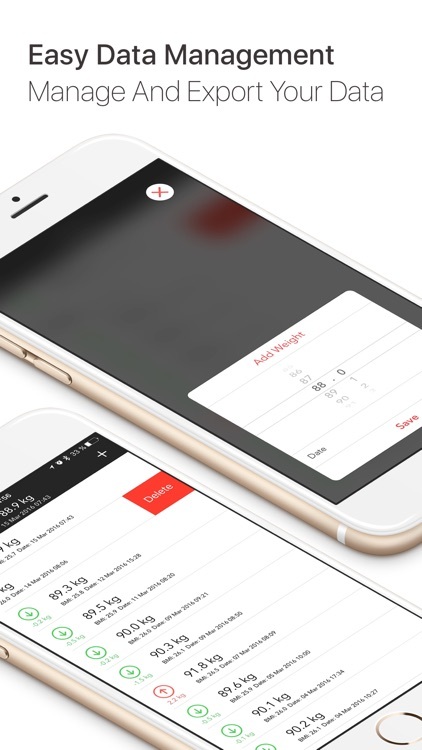 Change your phone and your data will automatically download from iCloud to your new phone. 2. Easy to enter weight with sliding meter. 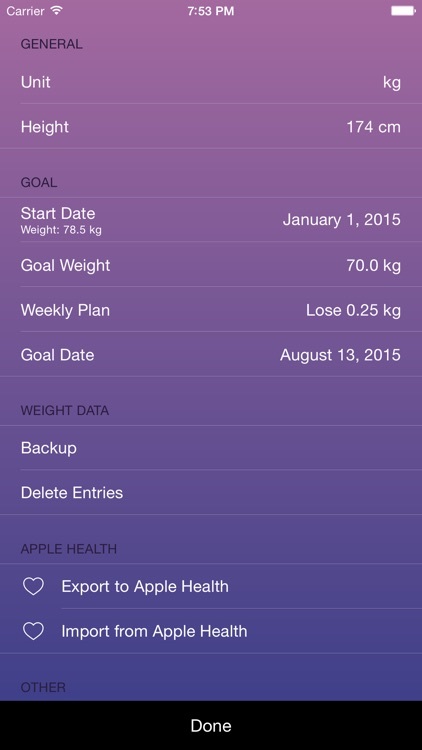 3. iCloud support, now track your weight and backup to iCloud immediately, and share with all devices. 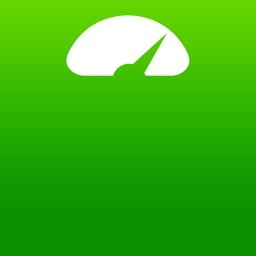 No other app can give you this option. You can enable and disable this option any time from settings. 4. 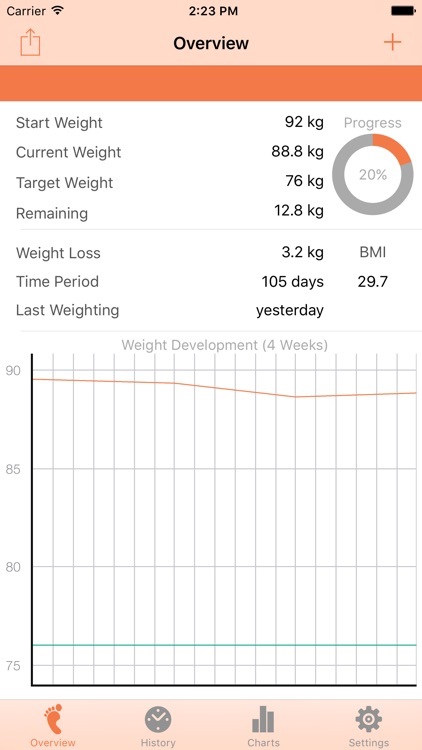 Dashboard display a lot of informations, including, your last weight, BMI, your goal, weekly average, changes so far and remaining weight to lose or gain. 5. 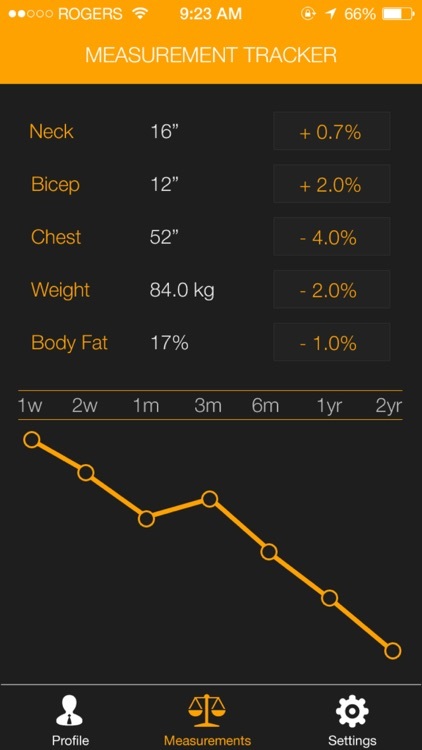 Graph your weight with option to select the period of graphing like past 2 weeks, 1 month and so on, up to one year. 6. 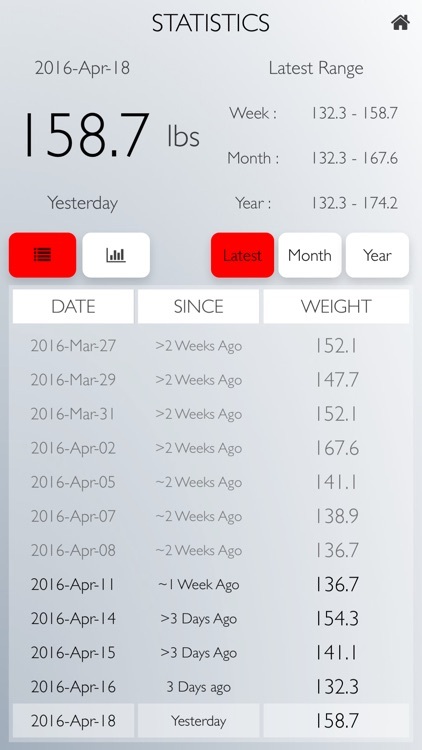 Weight log list shows all your entries categorised by months. 7. 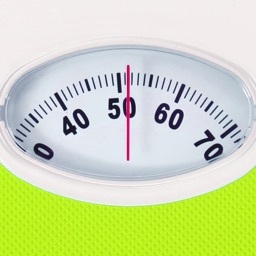 Add your note to your weight reading. 8. 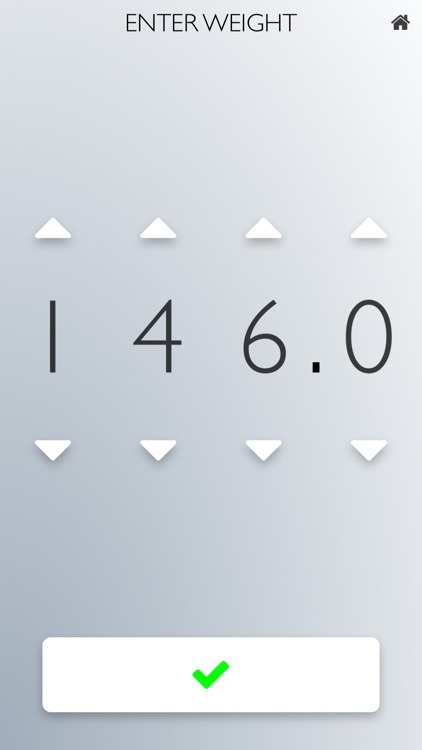 You can also remove and change readings. 9. 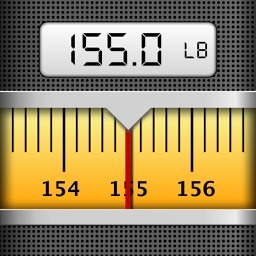 Support both major weight units KG, LB, other units upon request. 10. Include reset options, you can reset iCloud data only, local device or both without affecting any other devices. 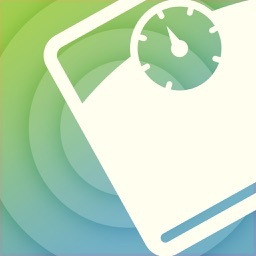 Weight Tracker is the simplest way to track your weight on your iPhone. 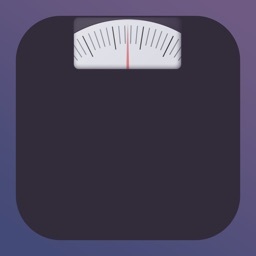 Choose to receive a notification to remind you to weigh yourself in the morning. 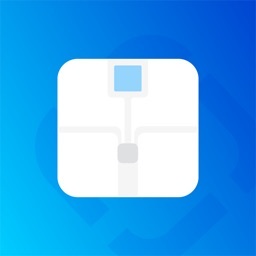 Insert the weight and let Weight Tracker do the rest. Your weight is saved to the default Health app and a graph of your history is drawn. 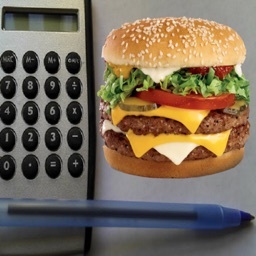 The latest data and the average will be calculated for you.